5-n-1 Sit’n’Stroll in new Beverly Hills colors. 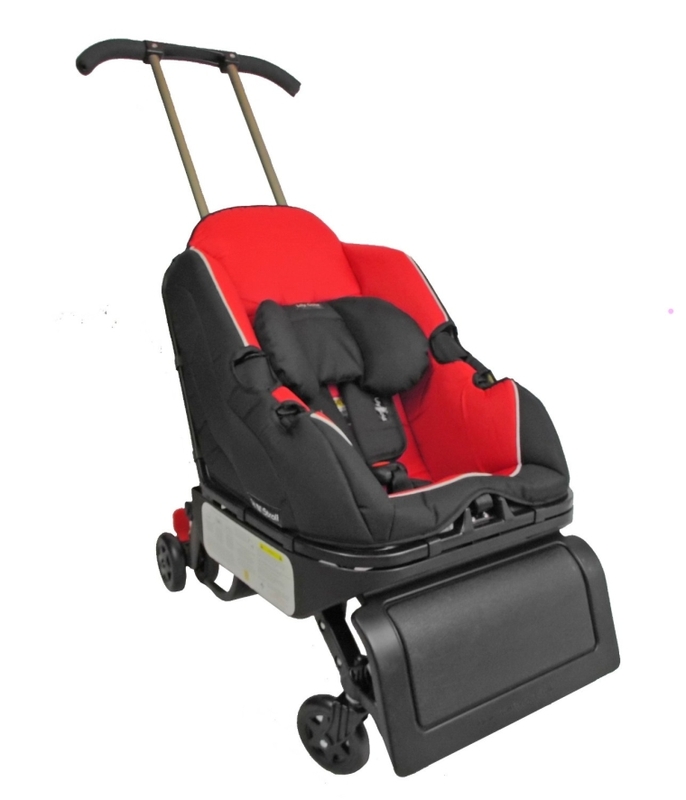 Transforms from child car seat to Stroller and back. It’s also FAA certified so you can have it be your child’s flight seat on the airplane.